HAMK’s regional influence is carried out through customer-oriented applied research and business services. Finland’s universities of applied sciences are tasked with providing research and development services that support local employers and regional development while taking into account the region’s economic structure. Research units and research groups function in important research projects with our international strategic partners. We publish the results of our research work. HAMK’s main customers for research and development are the region’s operators in industry and commerce (particularly SMEs), as well as the public sector. We have international-level competence in our areas of expertise, and through our networks we can serve our customers even more widely. Promoting entrepreneurship and new business is one of the central areas of focus in our educational and R&D activities. Start-up incubators have been established for this purpose in HAMK units, so that students can practise running a business as a part of their studies. 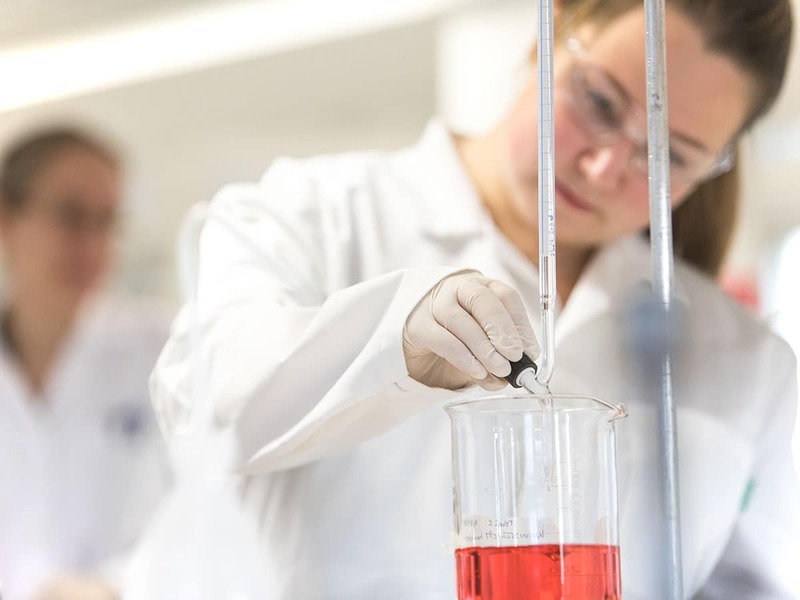 In order to link research even more closely to teaching, we are developing learning environments in which students conduct R&D in the form of projects and theses carried out for employers. Häme University of Applied Sciences is a coordinator or partner in various international projects funded mainly by the European Unio​n, Nordic Council or the Finnish Ministry of Education and Culture. These projects are an important part of higher education as they promote education and staff proficiency and often include student and staff mobility. An international project can also give students an opportunity for internationalisation at home.